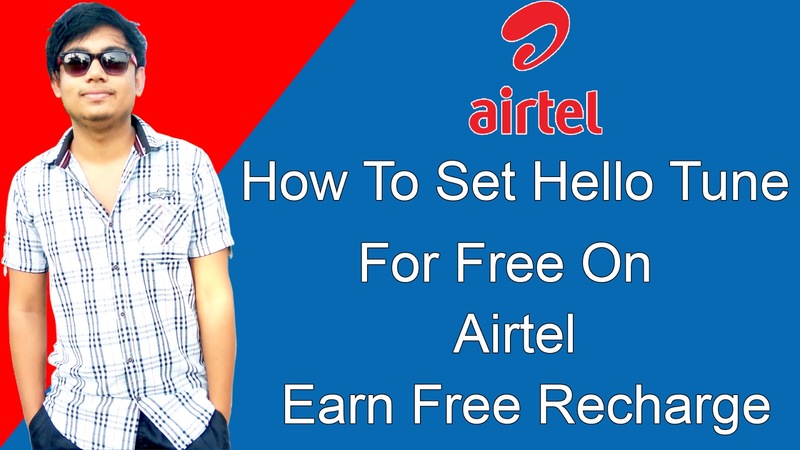 Hello, Guys I ma Majibul Hussain And today in this video I will show you how to hello tubes on Airtel for absolutely free. Many people requested me for this awesome trick on my youtube channel so I decided to post this trick also on my Blog, So here it is. Now if I say frankly about this trick then you have to follow some guidelines before trying this Trick. Some Basics Rule For The Trick:- You Should Follow. 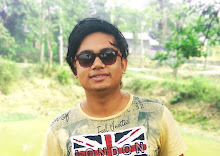 First You Need An Application called Airtel hello tunes once you have downloaded the application from the link that I provided at the bottom of the article. Once you download the Application Install it Once You have successfully it then open it. And Register Your Mobile number on the Airtel Hello Tunes App. Once You successfully Done All Thig Thing Than You Need To Follow Some More Steps. You Need An Airtel Sim With Zero Balance Because If You have Balance Than the Trick Not Work And Your balance get deducted. So remember if You have balance in your airtel sim than please don't try this trick. Or if you have recharge 399,499,349 ETC Then No Problem The Trick Works Without Any Issue. Airtel Rewards Is A Good way to earn free Recharge on Airtel Just Dailing Some Number. You No Need To Do Any Task for free Recharge But You Need Some Calls. 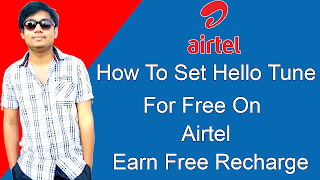 Listen Crae fully Airtel rewards is A Program To Earn Free Recharge Just Listen to Ads Which Will Play if Some One Call you. I Mean if you Get 1000 Calls Per Day Than you Earn 5 paisa per Call Than you can earn 0.05X1000= Rs 50 This was the Method To Earn Money From Airtel Rewards. And You Can Easily Active This Airtel Reward Feature Just dialing This number *580# That's It. It's So Simple To use the trick download Airtel hello tunes app and select any Song that you love to make your hello tune and select it and just click on plus icon And you Get Message like this tune for every one click on it ANd Your Hello Tune Get Activated. I Hope You Guys love To Read This Article If You Than please Share this Article WithYour Friends And Follow Our Blog For Latest Updates.